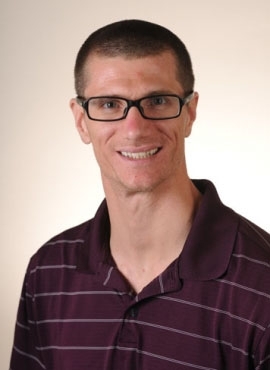 Dr. Haaland’s research interests include experimental design, functional data analysis, uncertainty quantification, statistical computing and numeric analysis, machine learning, predictive modeling, evidence synthesis, applications of statistics in medicine and engineering. In 2008 he received the Spring Research Conference Travel Scholarship on Statistics in Industry and Technology at Georgia Tech. In 2007, he earned the top score for the Ph.D. Qualifying Exam in the Department of Statistics at the University of Wisconsin. In 2006, he received the Outstanding Master’s Student award in the Department of Mathematical Sciences, Montana State University. Dr. Haaland received a B.S in applied mathematics and an M.S. in statistics from Montana State University in 2003 and 2006, respectively. He earned his Ph.D. in Statistics from the University of Wisconsin in 2010.